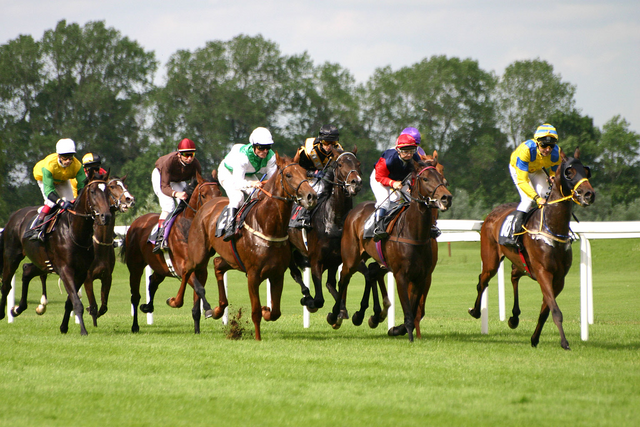 Horse Racing Promotion Win SteemsteemCreated with Sketch. 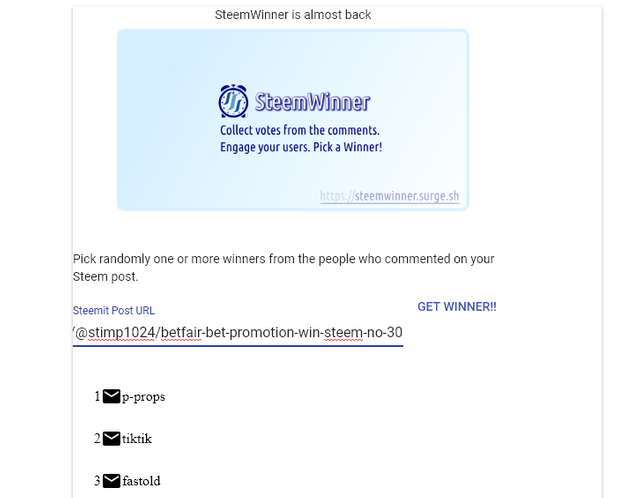 If the bet loses then 5 Steem will be given to an entrant selected at random. To enter just leave the code 3488 in the comments to this post. This comp will run daily with updates on progress and details of the winners. Genuine accounts only, you need to be posting and interacting on the Steem network. Not just resteems and contest entries only! Every Saturday will be a Horse Racing special and the Acca will not run though I will provide any updates for matches in progress. Will take Sundays off from posting. Your UA account score is currently 3.531 which ranks you at #6408 across all Steem accounts. Your rank has dropped 6 places in the last three days (old rank 6402). In our last Algorithmic Curation Round, consisting of 182 contributions, your post is ranked at #102. You got a 10.27% upvote from @brupvoter courtesy of @stimp1024! @stimp1024 thank you for the consolation prize. It's good to have you back!